Compiled by participants in the Building Strong Geoscience Departments Workshop, College of William and Mary, February, 2005. Download this text as a PDF file (Acrobat (PDF) 63kB Jun7 05). 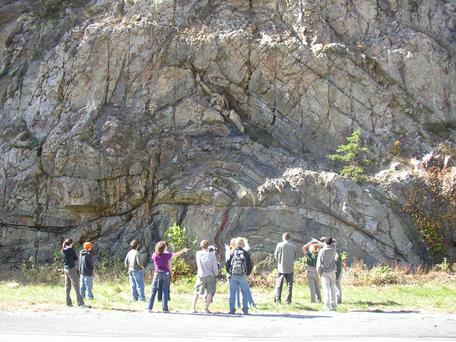 William & Mary students examining folded Silurian sandstones at Eagle Rock, in the Valley & Ridge province, Virginia. Photo by Chuck Bailey. They are dynamic and upwardly mobile, and manage change creatively and willingly. They appear to know where they want to go and can articulate this to others; their vision is clear and compelling. 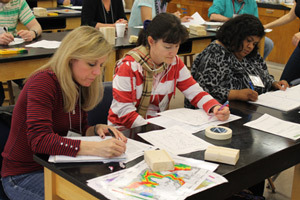 Their faculty are actively engaged in and passionate about their work. They take advantage of opportunities, often leading the way by recognizing those opportunities before others do. They are willing to take charge of their own destiny. The curriculum or program is continually striving for improvement and shows innovation. The degrees they offer are highly valued by students, the institution, and employers. The degrees reflect and are recognized as providing appropriate skills and knowledge acquisition. Their graduates are successful in pursuing employment, graduate school or other opportunities. They are recognized favorably by employers, other departments and the broader community. As a result, they have good fundraising capacity and success. They are student-centered and have a loyal alumni. They give students some ownership within the department. They understand the needs of young college students and will bend the rules, on occasion, to accommodate those needs. 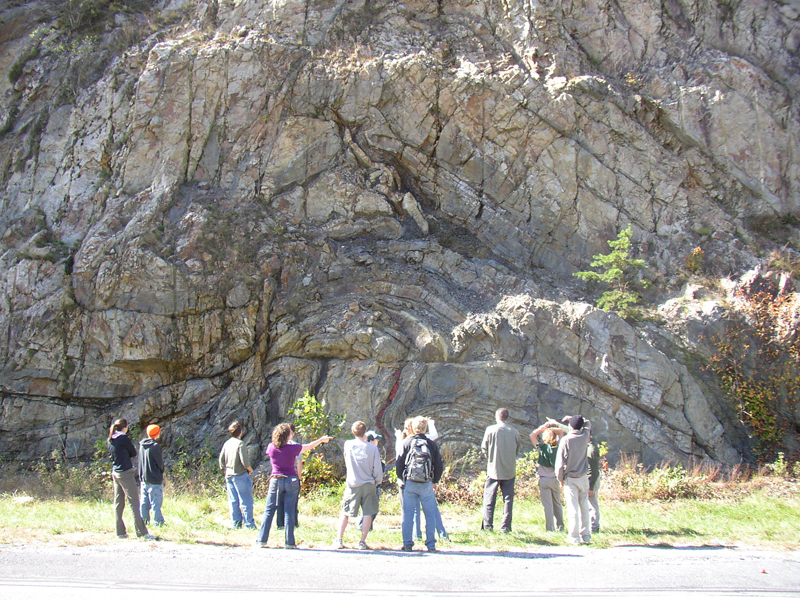 They show students that they are part of the larger geoscience community. 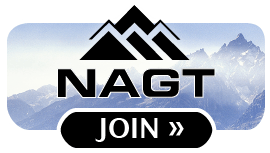 They are actively engaged in promoting the geosciences, locally, regionally, and beyond. Faculty actively promote the department's programs on campus. 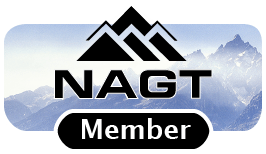 Faculty are involved in professional geoscience societies. They know the rules and play by them. They can provide internal and external validation of their excellence or potential, and they know how to tell this story in the context of the institution's vision, mission, goals, and objectives. They maintain high quality instruction and research with a balance between research, teaching and service appropriate to the institution. Students meet stated program and learning goals. Successful recruiting of students leads to appropriate numbers of students, majors, and a diverse population of students. They have enrollments at levels comparable to similar units. They are congenial and collaborative. They work hard and have fun. They are good colleagues and others come to their defense. The department as a whole, students, faculty and staff are happy and productive. Successful recruiting of faculty leads to a diverse faculty with appropriate balance of skills and interests. They mentor their young faculty. Their staff like to work there and stay a long time.